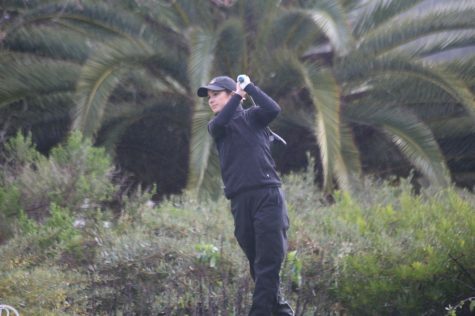 Battling against weather conditions, the Chico State women’s golf team struggled to shine when the first round of the Sea Lion Invitational, hosted in San Diego, was canceled after the 10th hole but they were allowed to finish up the round on Tuesday. The second round meant for Tuesday was cancelled outright. The weather conditions not only set the game back but the team as well as they placed 10th overall. 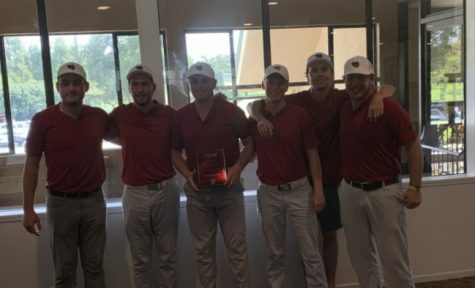 This has put the team in a tough spot because of their sixth-place ranking during the California State University, San Marcos Fall Classic. 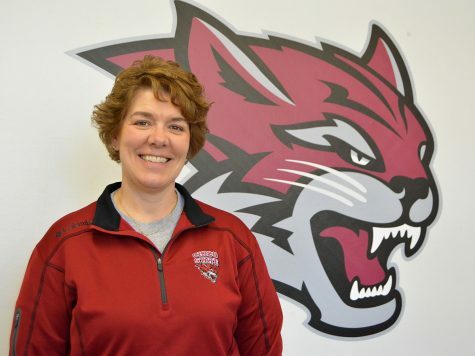 The Wildcats looked forward to striving but ended with a score of 45 over par 333. 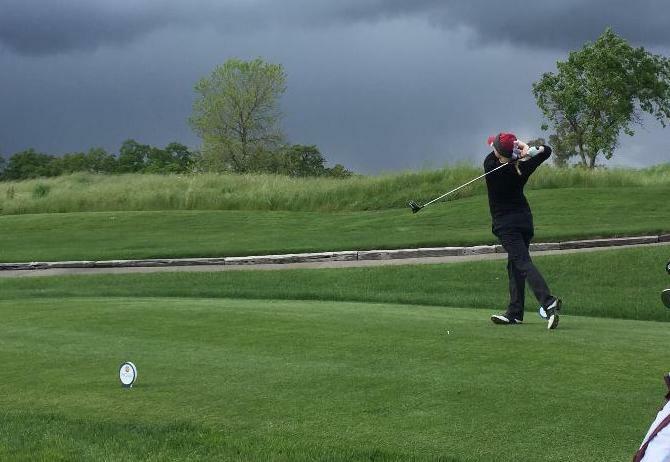 Brittany O’Bryant had the lowest score strokes for Chico State with a 9-over par 81 tying for 24th place individually out of the 93-player field. 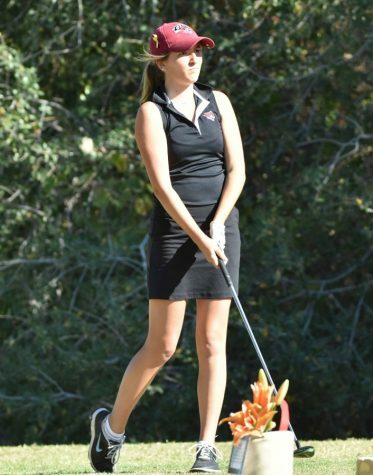 Olivia Loeffler was second lowest strokes for Chico State with a score of 11-over 83 that placed her 35th overall. 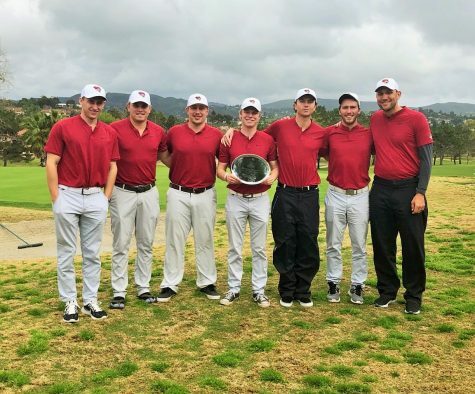 Cal State San Marcos took the team honors ending with a score of 15-over par 303. 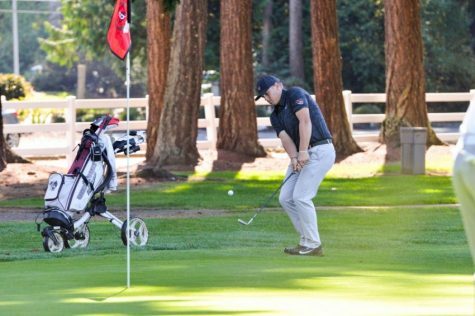 The runner-up was the University of Victoria that ended with a 28-over par 316 score. Point Loma, Sonoma State and Cal State Monterey Bay followed placing in the top five of the tournament. 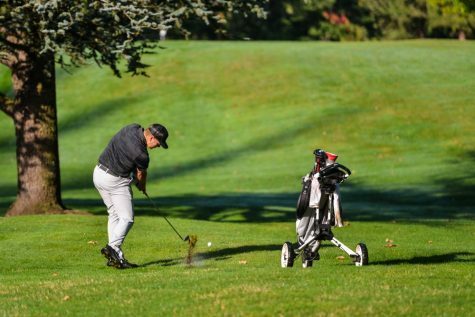 Even though the women’s golf team did not start off the season on a high note they look to redeem themselves in the Mikuni Sushi Shootout Tournament hosted Feb. 11 and 12 at Rocklin’s Catta Verdera Country Club.